Concentrating on expanding its World Service news content to more people across the globe, the BBC has launched a series of new apps tailored for Nokia’s Series 40 devices, allowing mobile owners to receive news updates in 11 different languages. The new apps extend the BBC’s existing websites, delivering content on Nokia’s older devices but also its new Asha range, devices that make up part of its “next billion” strategy. 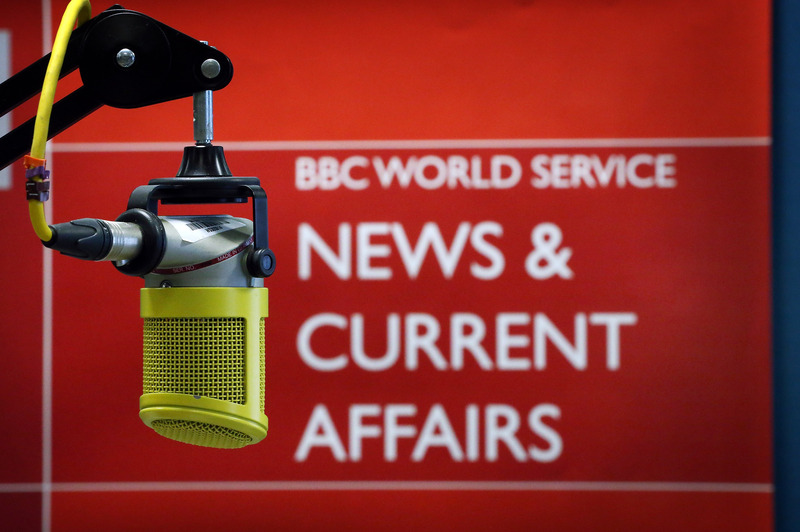 The BBC World Service apps will feature content from the following BBC websites: BBC Arabic, BBC Brasil (in Portuguese), BBC Chinese, BBC Hindi, BBC Indonesia, BBC Mundo (in Spanish), BBC Russian, BBC Turkce, BBC Ukrainian, BBC Urdu and BBC Vietnamese. It’s a big move for the BBC, particularly as Nokia has sold more than 675 million Series 40 handsets to date. While the company’s smartphone sales dwindle, its feature phone business has continued to prop up its balance sheet. The focus on Series 40 devices ensures that the BBC can deliver content to people in emerging markets, keeping them aware of what is happening in the world around them. Nokia also offers its Nokia Xpress Browser, which uses proxy servers to drastically reduce the size of webpages rendered on Series 40 devices. The new BBC apps are now available on the Nokia Store, featuring support in 11 languages.